Bright lights, ferocious Sharks and millions of television viewers couldn’t shake the grannies (Beverly Vines-Haines and Charlotte Clary) from being their authentic selves. And being themselves worked. 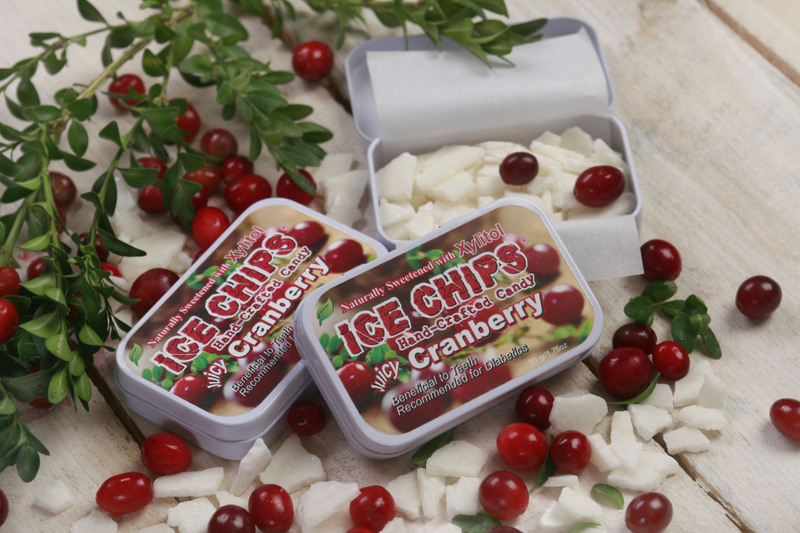 The two grannies, who built a successful health (HABA) and beauty aid and ice chips candy business that saved a home from foreclosure, appeared on Shark Tank, November 9. The last to appear in the episode, the grannies followed three significantly younger, male contestants who were eaten up by the Sharks. Bev and Charlotte’s winning combination of preparation and personality had the Sharks competing with each other to take a bite of their Ice Chip business with four of the five Sharks offering to invest. If you ever wondered how to get on Shark Tank and what it is really like, we have the scoop. Anyone can apply, but some are lucky enough to be found. The grannies received a surprise call from ABC in May asking if they were interested. From there, they (like all contestants) completed an application, video and numerous phone calls with the producers to qualify their story. Once selected, a prep team was assigned, conducting practices and even making good suggestions, but they did not reveal any likelihood of success or angles the Sharks might take. When the show was taped, the grannies walked through the door and met the Sharks for the first time. A lot more was filmed than was shown in the episode and the show aired several months later. You have to be good at keeping secrets because the grannies were not allowed to reveal any details about the show between taping and the air date—three months in their case. Prior to filming, all show contestants agree to give up 5% of the company regardless of whether they get investment money from the Sharks. The grannies were looking for an investment of $250,000 to buy manufacturing equipment and offered to give up an additional 15% of the company in exchange. Next, the grannies were willing to give up a total of 20% of the Ice Chips company. Rather wisely, Bev and Charlotte separated the HABA products from the Ice Chips line into two companies before appearing on Shark Tank. This makes it a little easier to swallow the astronomical 40% equity stake they agreed to give Barbara Corcoran and Mark Cuban (two of the Sharks) during the show. These deals are not consummated, however, until many weeks or months following the taping of the show. The Sharks and the entrepreneur enter into a due diligence period and either side can agree to exit during that phase. I predict that the grannies will not take the money. Bev and Charlotte seem to have very solid business instincts despite their lack of entrepreneurial experience. These are very aggressive terms for a business that is already tracking at $1 million in sales and has no debt. Knowing they have 38 grandchildren between them and the high cost of college education, I suspect they will reevaluate with time. Regardless, the grannies loved the experience, the Sharks, and the show producers. They highly recommend it to other entrepreneurs and believe the 5% was worth the exposure. In the first five days following the show, almost $250,000 in new sales walked through the door. GNC and other retail chains contacted them for distribution, and Shark Daymond John’s suggestion to subcontract the manufacturing rather than investing in additional capital to self produce is starting to look very smart to them. CareerFuel is going to keep following these two “grannies on steroids” as one of the Sharks described them. They and their business have the “smell” of success and honestly we love them! Read CareerFuel’s first blog about these two grannies!